The Refuge is an amazing place to host your retreat or attend one of our planned programs. With over 50 years of ministry experience, our staff can customize any retreat for your organization. 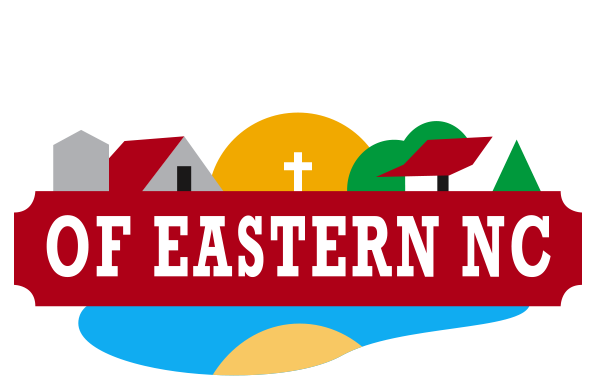 The Refuge can provide worship leaders, speakers, or program content. Call us today at (252) 746-4766 to plan your retreat!